If you have been looking for a nice pet-friendly home for you and your family to vacation in, then look no further. This month’s featured property is 23 Lands End Road which is a beautiful townhome in the Sea Pines area. 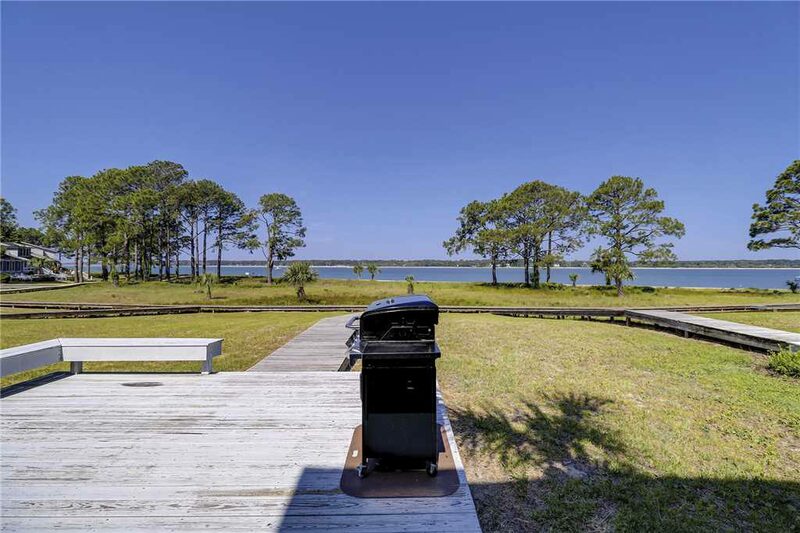 This home has a waterfront view and the view won’t disappoint you! 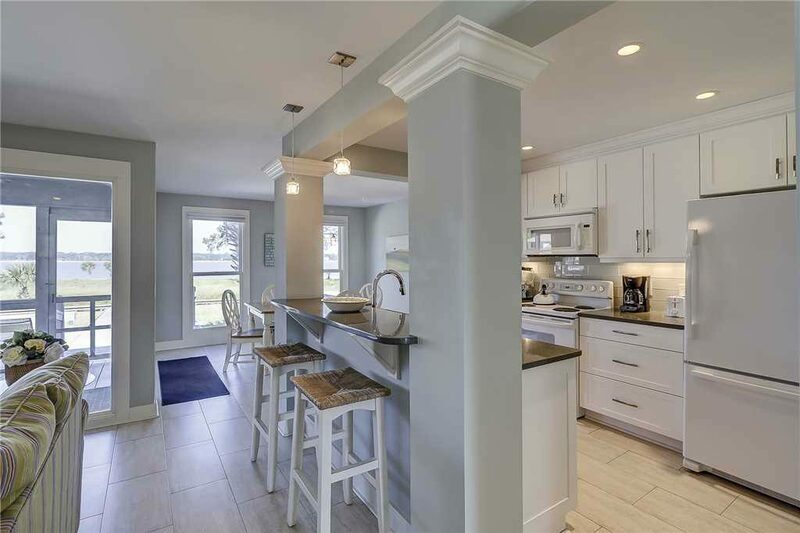 This beautiful 3 bedroom townhome is located on the tip of the Island with amazing views of the Calibogue Sound. With 3 bedrooms and 3 bathrooms, you and your family will certainly enjoy the space that sleeps up to 8 people. It also has wireless internet and you can bring your furry pal with you with an additional fee. The kitchen and dining area happens to be located just off the living and was recently updated. If you don’t feel like eating inside, then head outside to the screened in porch and enjoy your meals there. When it comes to going to bed for the night or maybe even taking a nap, then you must hear about the sleeping quarters. The master bedroom is located on the first floor and offers you a king bed, flat screen television and a private bathroom. The other two bedrooms are located upstairs where each has a private bathroom. Bedroom 2 has a King bed with a flat screen television. It also has gorgeous views of the water for you to enjoy each morning. Bedroom 3 has 2 twin beds, a flat screen television and the bath has a shower/tub combo (perfect for the kids). 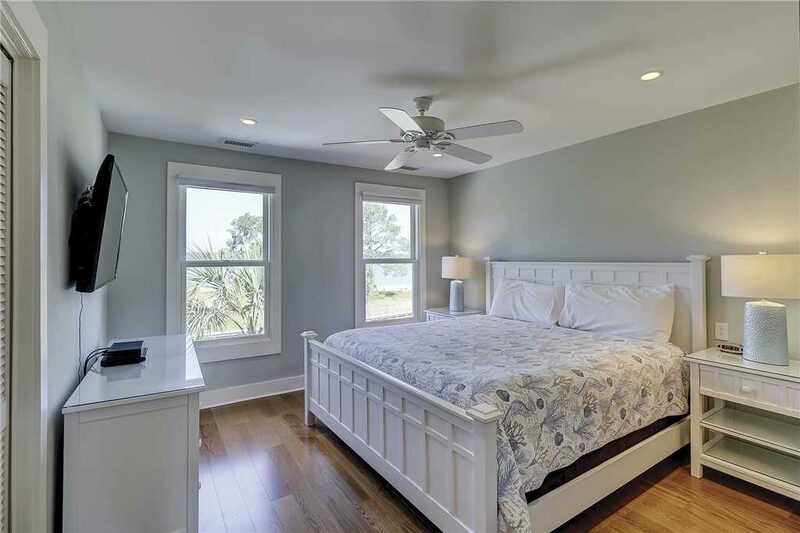 This home is located in Hilton Head’s most celebrated resorts Sea Pines with it’s iconic lighthouse and has been recognized for more than 50 years. 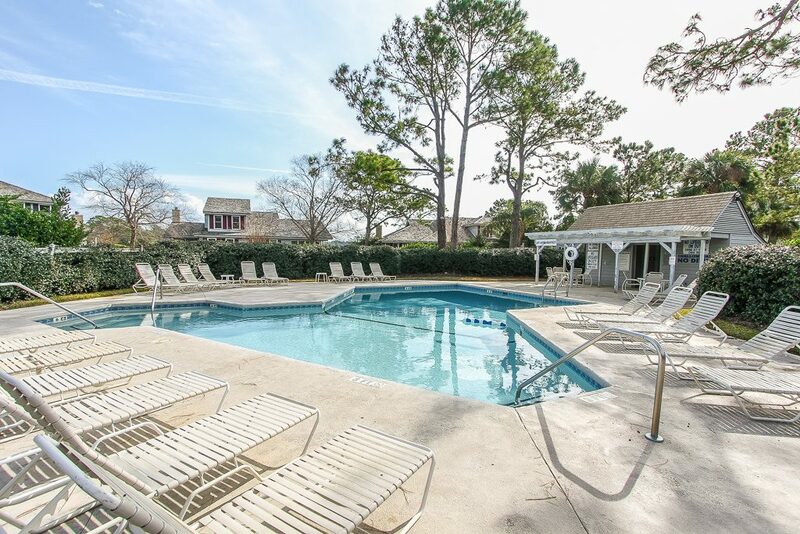 This unit is just steps away from the complex swimming pool, has a 2 minute walk to the beach and you are able to bring a total of 2 dogs with you. For parking you can park up to 2 cars on a private driveway. Don’t miss out on the special that is happening right now on this property!